We've got your organic baking needs covered. 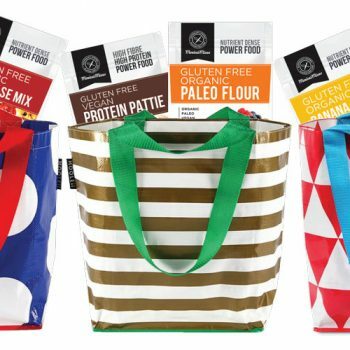 Organic stoneground flours, gluten free flours, keto, paleo, low carb mixes, natural baking agents, and so much more. See a few of our brands below. Lotus is “simply what it says it is”. Almond Meal, Buckwheat Flour, Tapioca Flour, Arrowroot, Miller flour, Soy flour, Quinoa flour, Amaranth flour, Rice flour, Brown rice flour, Cornflour, Green banana flour, Pumpkin seed flour, Agar agar, Xanthan Gum, Guar Gum, Granulated yeast, Whole meal rye flour, Teff Flour, Lupin Flour, Potato flour, Besan flour, Sweet potato flour, Bicarb soda (aluminum free), Whey powder, Buttermilk powder, Gluten flour, Bread improver, Sea salt, Celtic salt, Himalayan salt, Iodised sea salt, Brewers yeast, Savoury yeast flakes, Rice bran, Soybean, Wheat germ and bran and much more. 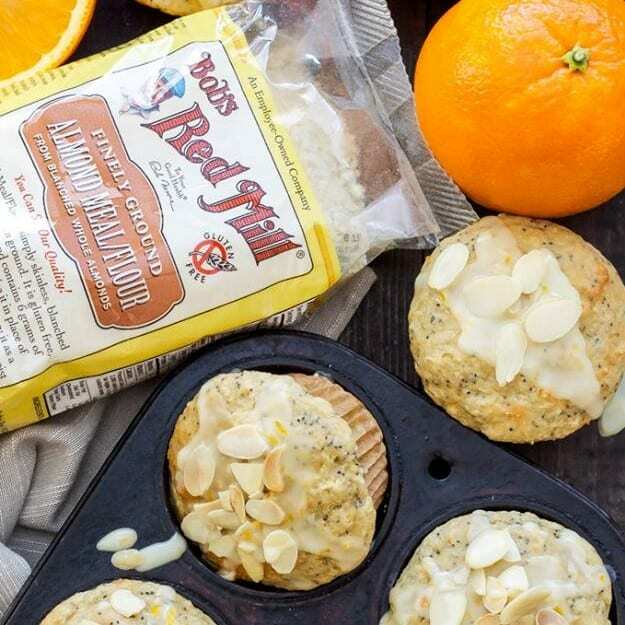 Bob’s Mission – To provide “Whole Grain Foods for Every Meal of the Day.®” for over 30 years Bob’s has been the favourite healthfood stone milled brand of the US Market. Proudly Employee-Owned. Just imagine showing up for work one day as a company employee and leaving as an owner. That dream came true for the employees at Bob’s Red Mill on Bob’s 81st birthday. Rather than receiving gifts, he decided to give his greatest gift away—ownership in his business. Bob surprised all his employees by creating an Employee Stock Ownership Program (ESOP) and making everyone an employee-owner. 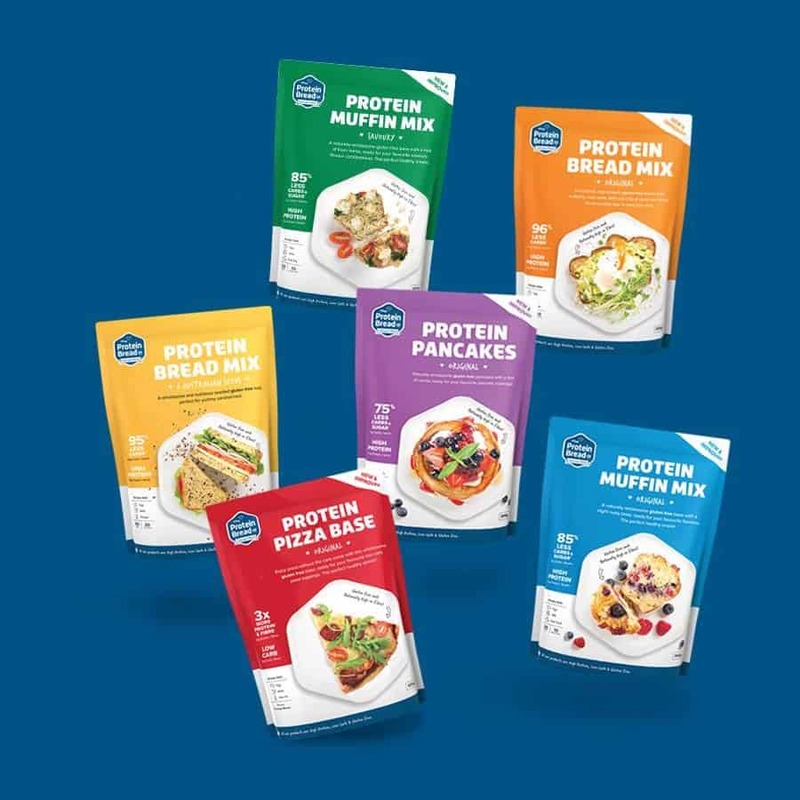 We stock the following Bob’s products; Xanthan gum, Baking powder (aluminum free), Premium unmodified Potato starch, Baking soda, Almond flour, Hazelnut flour, Gluten free Self raising flour, Gluten free pancake mix, Masa harina golden corn flour, Brown rice farina, Oat bran, Scottish oatmeal, Tapioca pearls and more. Kialla only do organic. 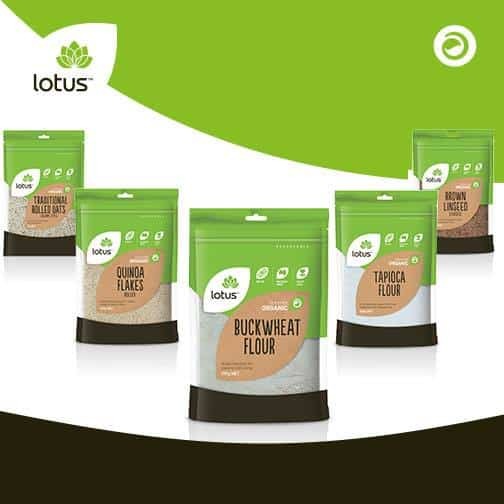 You can trust them as your source for genuine organic cereal grains, and flours. Ceres Organics mission is to promote sustainability for people and the planet. Contributing to the environmental, social and economic wellbeing of over 2000 children and their families in Peru. 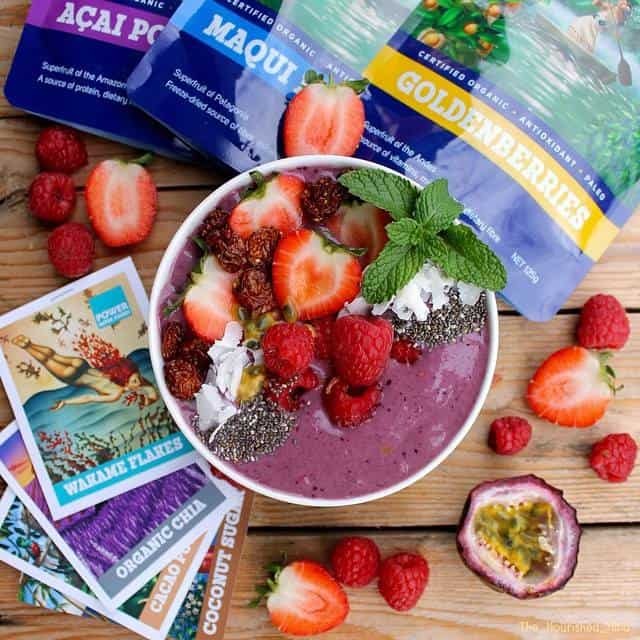 Hand Made Health Foods | Created by Nutritionist Danielle Minnebo | Cert. Organic | Paleo | Gluten Free | Dairy Free | Activated |. Beautiful high protein, easy to make low carb and gluten free products for people that value their bodies. 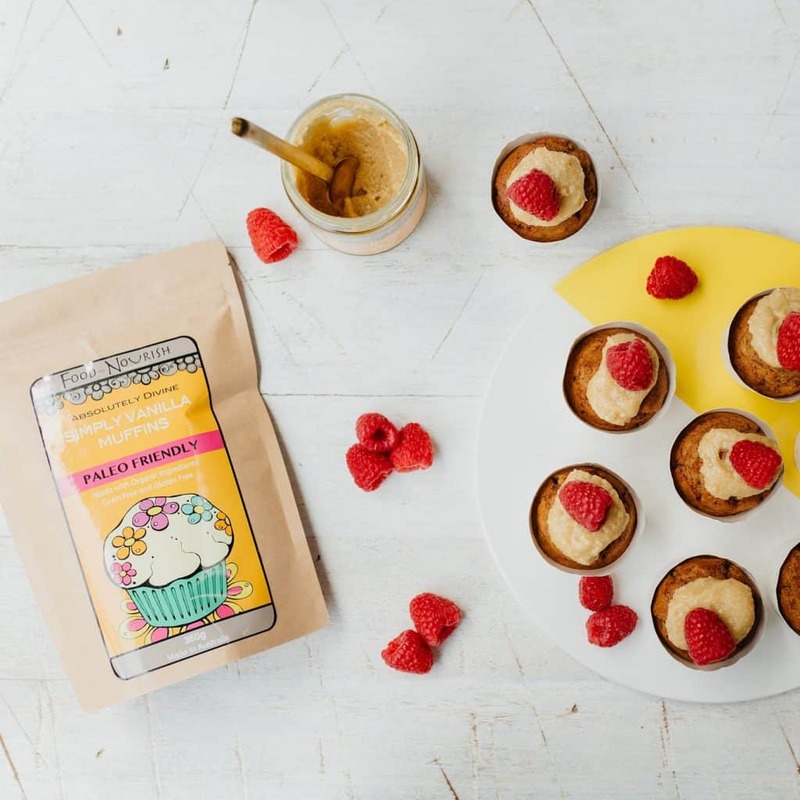 Monica Topliss will change the way you feel about gluten-free food … forever. 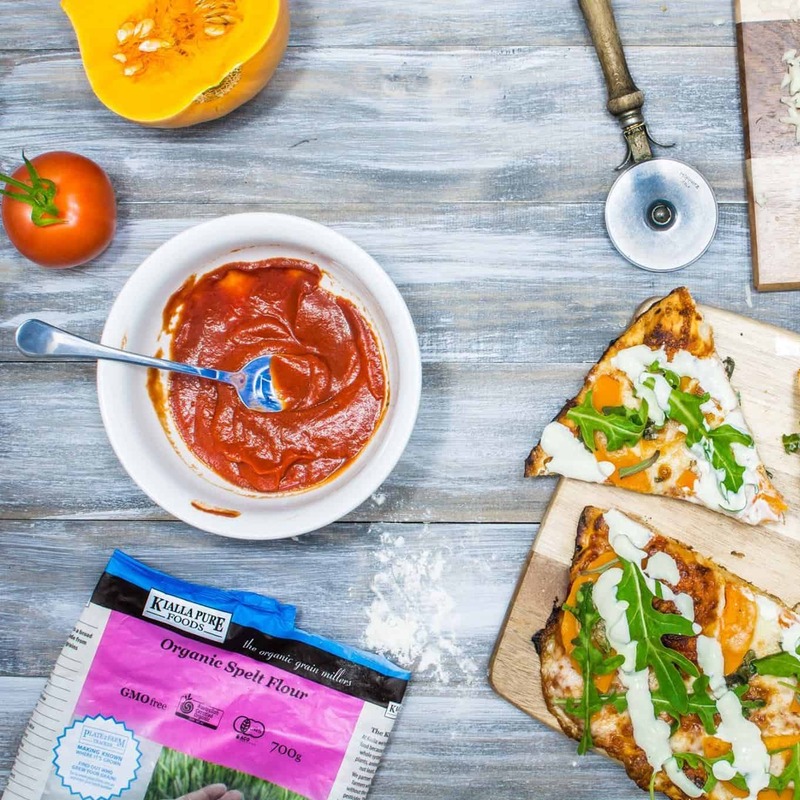 Diagnosed as a celiac as a child, Monica has dedicated her working life to the development of truly delicious gluten free recipes that taste just as good as they look, if not better than the “real thing’. Monica’s recipes will help you create a healthier more-balanced way of life using nutritionally dense, wholefood ingredients. By choosing wholesome organics and fairly traded products that pay a fair price, we ensure that our farmers around the globe can afford to feed their own families, safeguard their health and quality of life, and help resist the urge to over-cultivate or engage in destructive planet practices. Your dollar has power – we suggest you use it wisely. We stock a wide range of power superfoods. 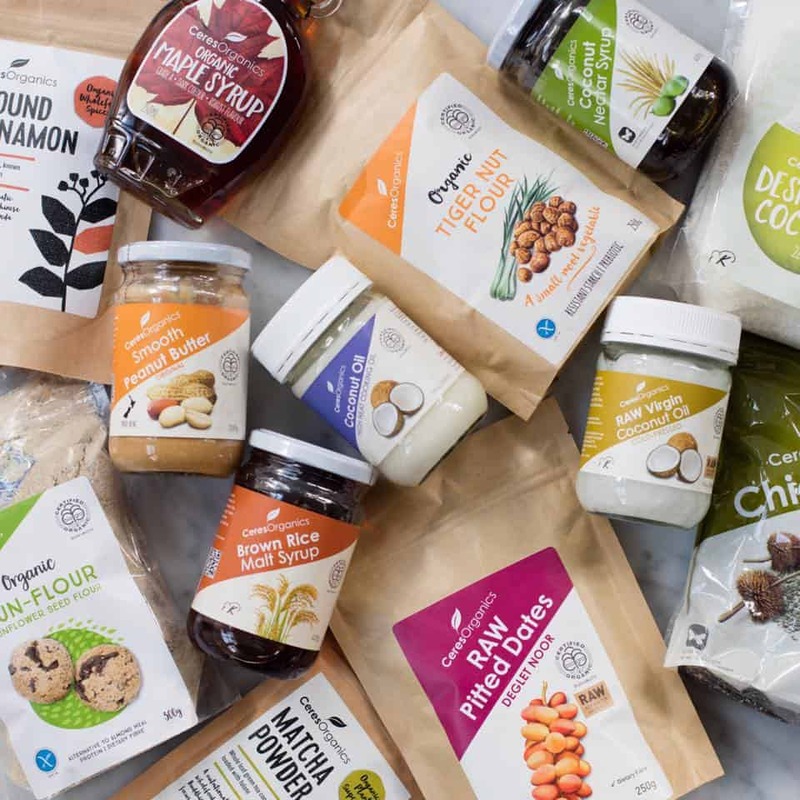 For baking we have lots of Cocao, coconut sugars superfoods and more.